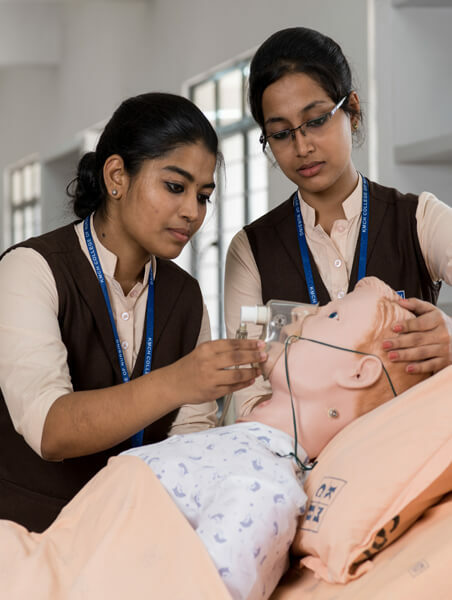 The KMCH College of Nursing took its inception in the year 1993 as the first educational institution of Kovai Medical Center Research & Educational Trust. Now, the KMCH College of Nursing is blossomed into a full pledged Post graduate institution par excellence. The college is attached to the Kovai Medical Center and Hospital, which is a 1000 bed multi disciplinary super speciality hospital. The Hospital is a well known Health Center in the Southern part of India. 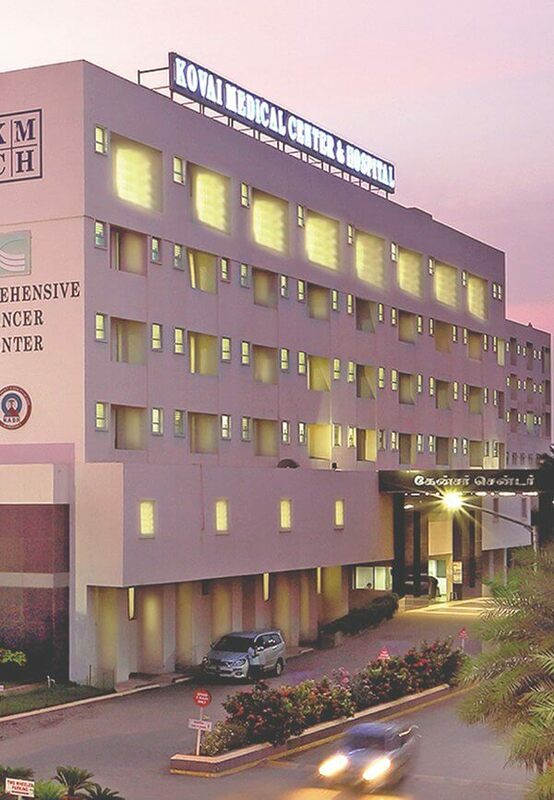 Kovai Medical Center Research and Educational Trust, Coimbatore, is a Non-Profitable Voluntary organisation established in the year 1990 by the promoters of Kovai Medical Center and Hospital Ltd to serve the people of India. Education, Training and Research activities of the Kovai Medical Center and Hospital are carried out by the trust. Candidates should have passed HSC or equivalent examination with an aggregate of 45% in Physics, Chemistry, Biology and English (For SC/ST candidates not less than 40% aggregate is essential). Should have completed 17 years of age as on 31st December of the admission year. Vocational stream is not eligible for admission. Only female candidates are eligible for admission. Candidates should have passed Diploma in Nursing from a recognized School of Nursing. Should have registered with the Tamil Nadu Nurses and Midwives Council, Chennai. Both male and female candidates are eligible to apply. Candidates should have passed B.Sc Nursing Degree with 55% marks either from The Tamil Nadu Dr. M.G.R Medical University or any other University accepted as equivalent there to. B.Sc Nursing graduates should have at least 1 year of experience in a Teaching hospital or in a college or in a School of Nursing after registration with the Nursing Council. One year program aimed at equipping nurses with specialized set of competencies and knowledge. The Diploma is recognized by the INC and State Nursing Council and affiliated to the CMAI Board, Bangalore. Diploma / Degree in Nursing from a recognized institution with one year clinical experience from the date of registration with Nursing Council. 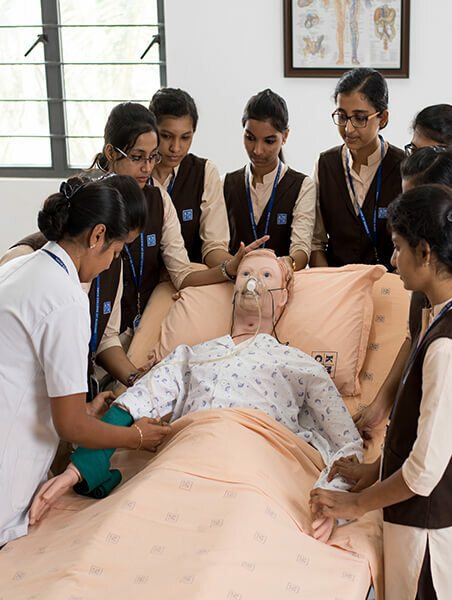 One year specialization course is offered in Emergency and Disaster Nursing which is recognized by Indian Nursing Council and affiliated to CMAI Board. 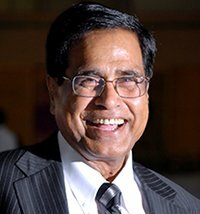 Candidates should have passed M.Sc. 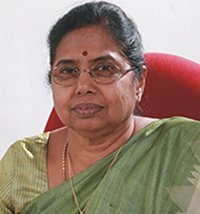 Nursing in Medical Surgical Nursing awarded by The Tamil Nadu Dr. M.G.R Medical University or any other University recognised by Indian Nursing Council. For Part Time Ph.D Candidate should be working in any of the Tamilnadu Dr.M.G.R. 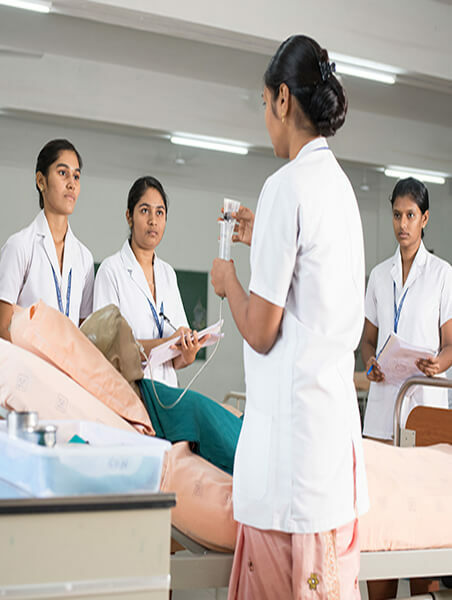 Medical University Affiliated Nursing College as a faculty. NRI status of financial supporter issued by the Indian Embassy of the respective country under their seal. Certificate of Relationship between NRI financial supporter and the candidate issued by the competent authority, valid Indian Passport of the NRI financial supporter. Original and Copies of Passport and Visa of the candidate. NRE (Non Resident External) Bank Account Pass Book of the financial supporter. College Timing: College functions between 9.00 am to 5.00 pm for theory classes. Lunch break 1 to 2 pm. Students must report for Clinical by 7.30 am and leave college by 5.00 pm during clinical postings. Student must confirm their attendance by finger printing through biometric system. Students must have 100% attendance to become eligible for writing university exams. It is mandatory that students appear for all internal assessment tests and Sessional exams without fail by preparing well ahead to get good internal marks. By extending world-class education to our students, we make sure that they are worthy of the best placement opportunities. To date, we have met with 100% placement success; our students have been conferred with job offers with the finest health care centres across the country and abroad as well. In fact, we have a remarkable record of students securing prized international offers. They are spread all over the globe, especially in the USA, UK, Ireland, Middle East, South East Asia, West Indies, Australia & New Zealand.